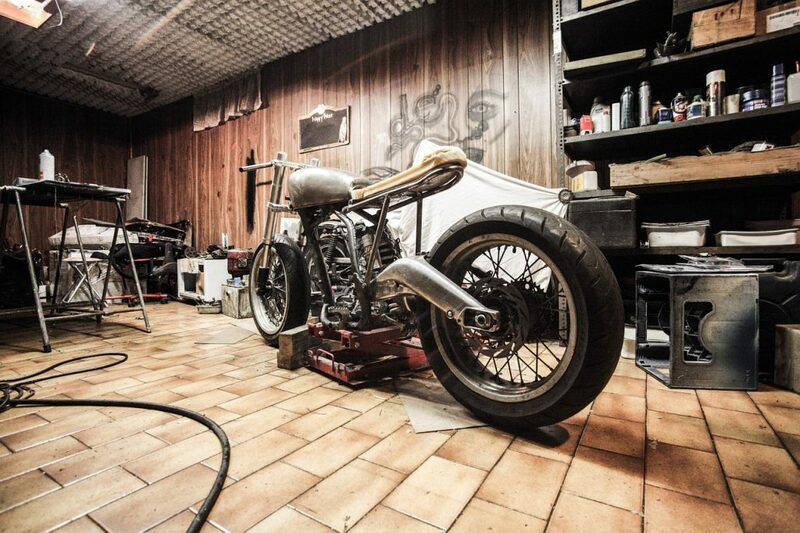 Where is the Best Place to Get Cheap Motorcycle Insurance? 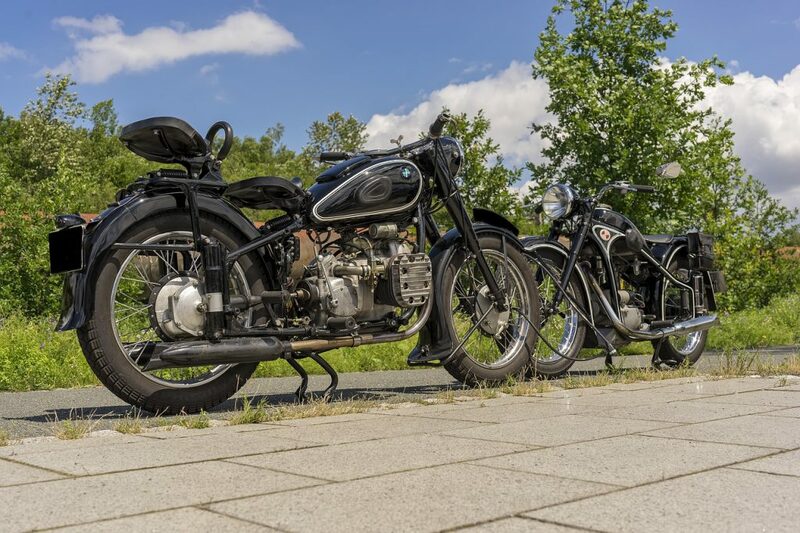 It can be challenging to find motorcycle insurance that is both affordable and suitable for your needs. Aside from choosing the cheapest options regarding insurance coverage, there are several methods you can use to make sure that you are riding your bike on the road safely and comfortably. 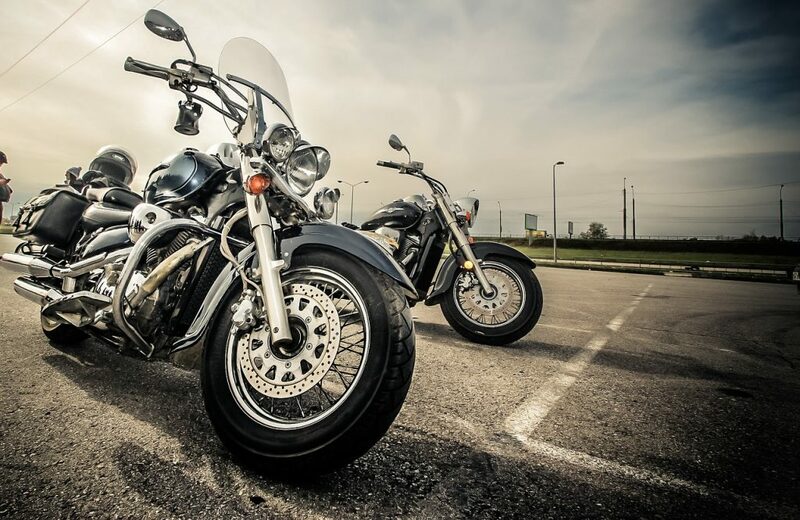 If you are just looking into purchasing a motorcycle and have not already picked up your choice in wheels, consider how much power you need and what type of riding you would like to do. 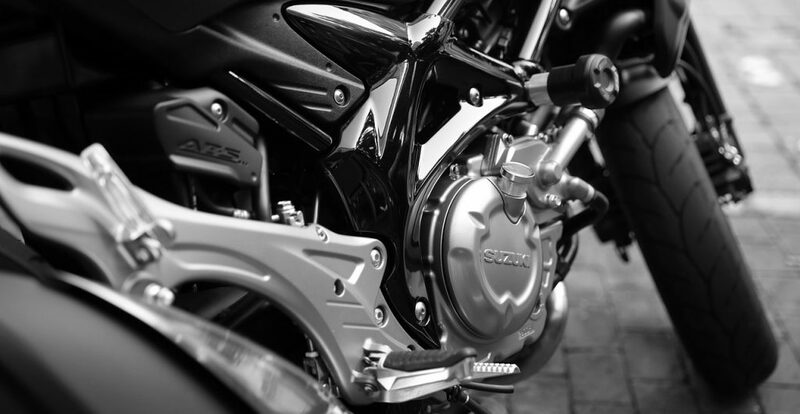 Picking a motorcycle with more power will result in paying more for your insurance coverage due to the perceived increased risk of you getting into an accident with your bike. Additionally, choosing a bike that is highly desired or limited may result in a more substantial insurance premium because of off-events such as bike thefts or bike repairs where parts may be difficult to find. Just as with defensive driving courses for cars, there are riders courses available that can help you decrease your insurance premium. 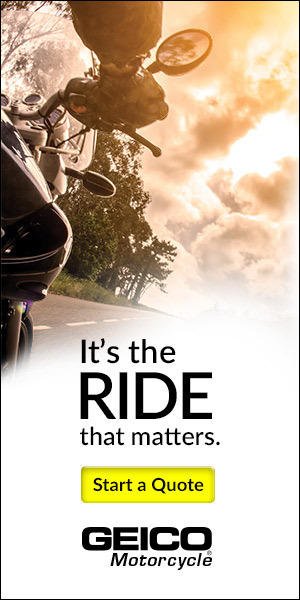 Courses offered by organizations and governments, such as the Motorcycle Safety Foundation and the GA Department of Motor Services, will not only teach you how to ride safely and efficiently, but they will show your insurance provider that you are dedicated to your safety and the safety of others on the road. If you plan on taking your motorcycle on road trips to and from the grocery store, which is in within 5 miles of your home, inform your insurance company of that. Insurance companies raise the rates of people who travel a lot every year due to the increased risk of an insurable event taking place. It is best not to misinform the insurance company of your actions, but it is smart to calculate the mileage that you believe you will travel annually and give your insurance provider a tighter estimate. Insurance companies charge their customers more when they make incremental payments; meaning monthly as opposed to annually. This premium hike may be because they are most likely to lose a customer that pays monthly as opposed to a customer that has already paid for a specific period. If your insurance provider offers you to pay for three months, six months, or 12-month coverage consider taking the more extended options, so that you can receive the discount that comes along with the longer-term coverage. According to Upside Insurance (upsideinsurancegreenville.com), there are a variety of insurance coverage plans available to customers. Scrutinize your coverage options to determine what you will and won’t need. You may not need all of the services that full coverage insurance has to offer and may need to customize your coverage plan. For example, if you have a spouse or friend who is always available to help you when you need it, then you may not need the roadside assistance service that some insurance companies have to offer. © 2019. Moto 338 Insurance. All Rights Reserved.